The CPJHL may have current or future opportunities as outlined below. 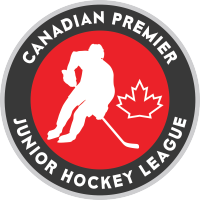 Please send your resume to: contact@cpjhl.com and someone will be in contact with you shortly. If you are interested in being an On-Ice Official with the CPJHL, please submit your name, location, and a short bio of your officiating experience to: contact@cpjhl.com.